A unique, affordable end-of-season event offered to Cheer and Dance Teams, where your registration fees are based on your placement at qualifying BID events throughout the season. The higher you place, the lower your registration fees are! Your price may be low, but the production is Amazing – Lights, Red Carpet, Action! 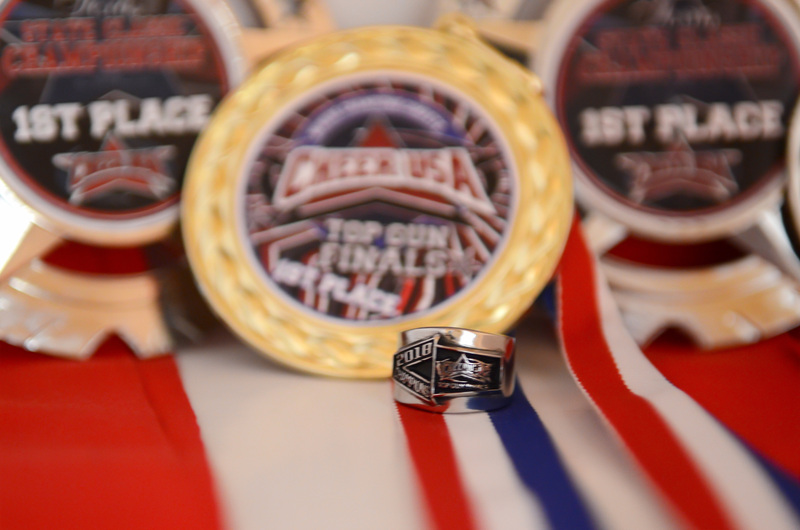 High Point Champions will also be crowned @ The Top Gun Finals in each Level. Rewarding High Point Champions with High Point Jackets. 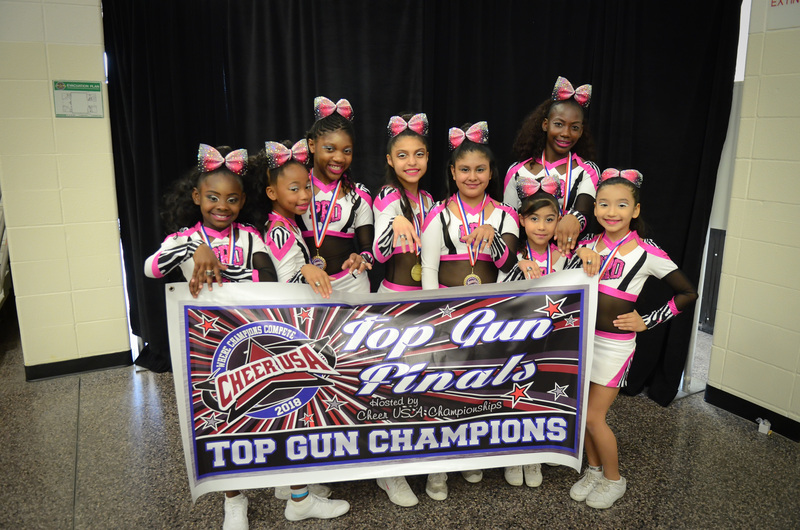 Unlike other end-of-season events, Bids to THE TOP GUN FINALS are not handed out to thousands of teams, only the TOP 3 teams in their divisions plus the Highest Scoring Teams can earn a BID!. You have to be one of the best in your division at participating bid events to qualify for TOP GUN FINALS! Not to mention, your Seniors can be nominated for a Senior Scholarship. What a way to end the Season!